Award Ceremony for Employee Dissemination of Positive Energy was held in Lonyung facatory on Aug 21,2017. Our Factory Manager Mr. He made a speech and the following awards are announced. Six office staffs were awarded. 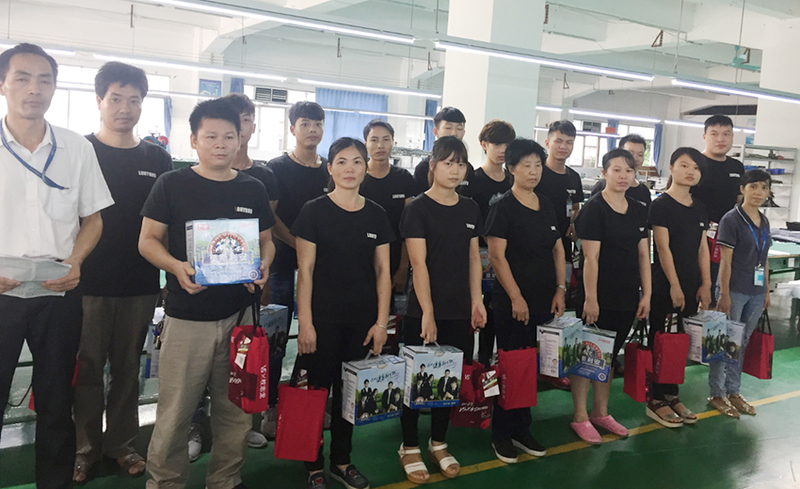 Sixteen workshop staffs were awarded. 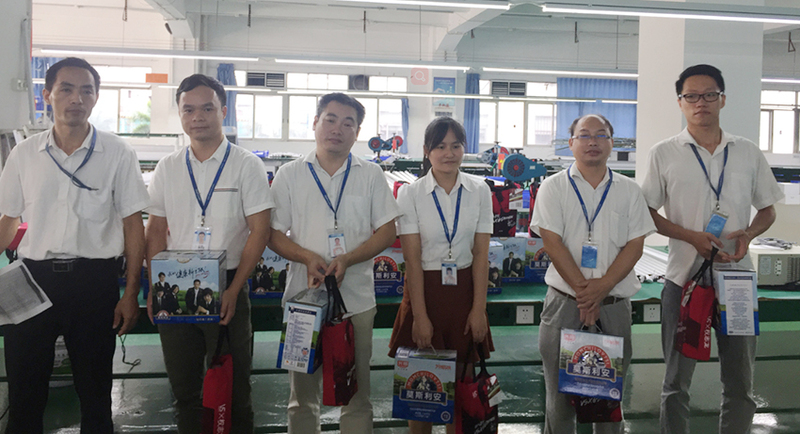 Reward for dissemination of positive energy is one of Lonyung regulations.Through this reward regulation,we encourage our employees to work unite and spread positive energy for Lonyung or society.So to jointly create a good working atmosphere,we need every person,every profession,every value,every one sector to work together.